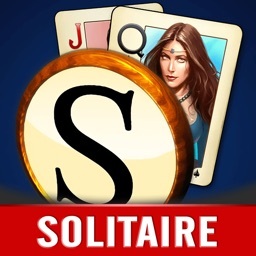 Still playing just one type of solitaire game? 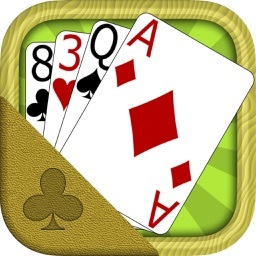 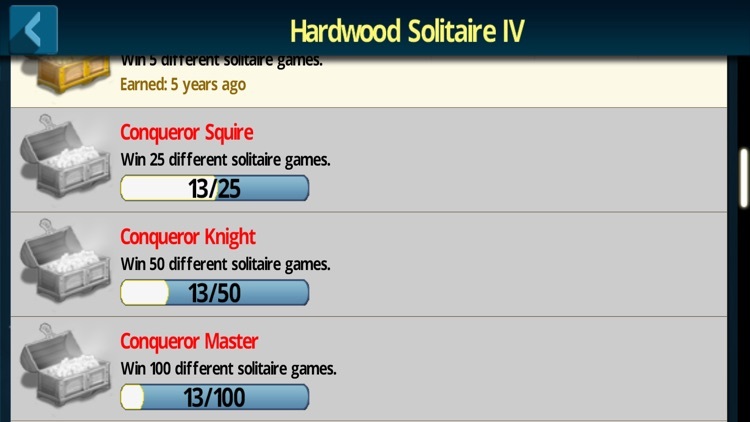 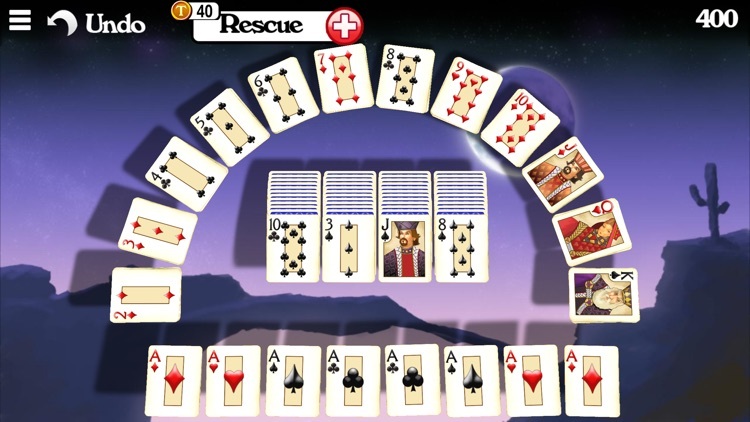 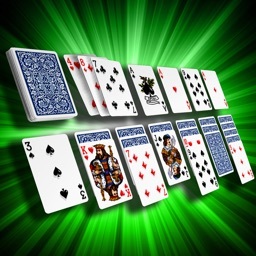 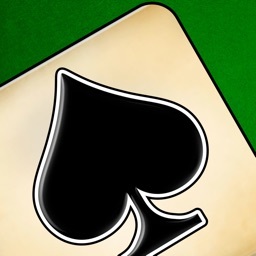 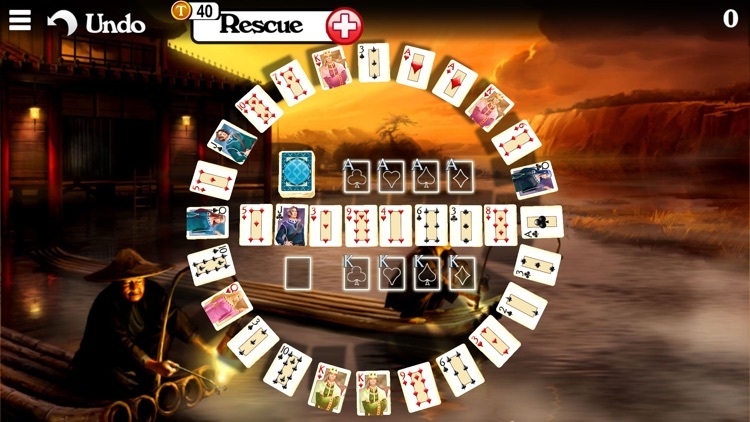 Play a beautiful rendition of 10 classic solitaire games with Hardwood Solitaire IV! 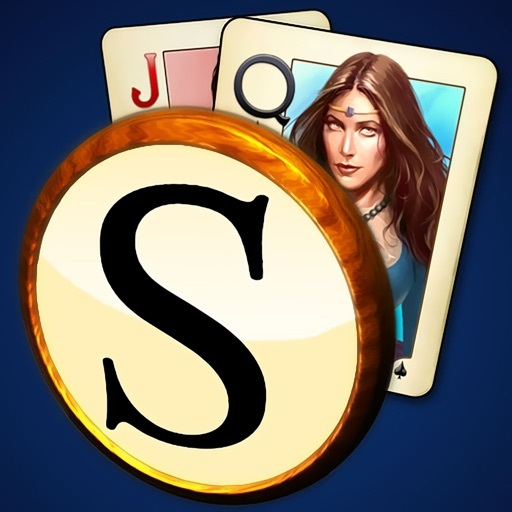 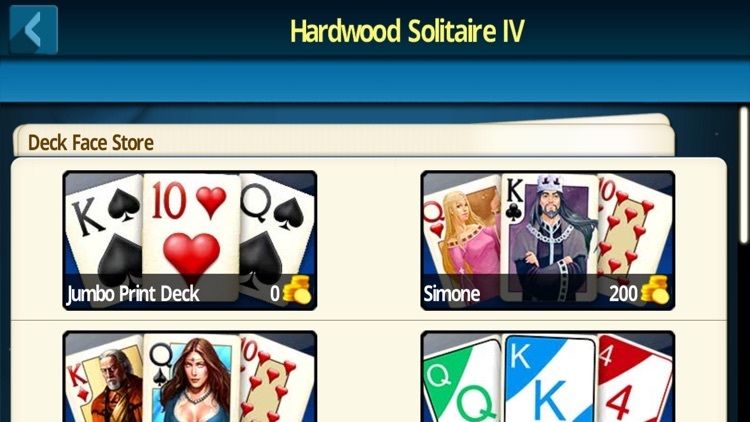 Designed for iPad, Hardwood Solitaire IV breathes new life into your favorite solitaire card games with excellent graphics. 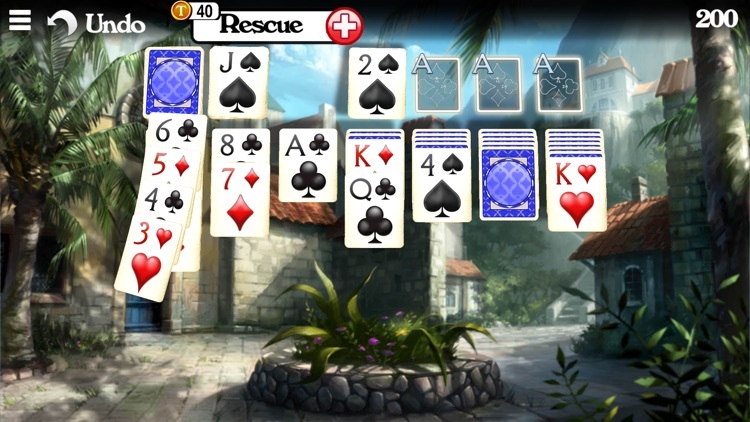 Enjoy calming solitaire playing environments with ocean waves breaking in the distance.